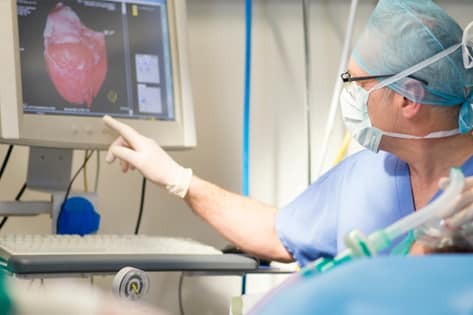 Cardiothoracic surgery,also known as thoracic surgery is the surgical treatment of organs inside the chest, generally treatment of conditions of the heart and lung diseases. The diseases of the chest are a major cause of ill-health, that can lead to a life threatening situation for the patient. As a highly challenging area of surgery, EMC has the best facilities for cardiothoracic surgery in Kerala.